You had me at Mrs.! 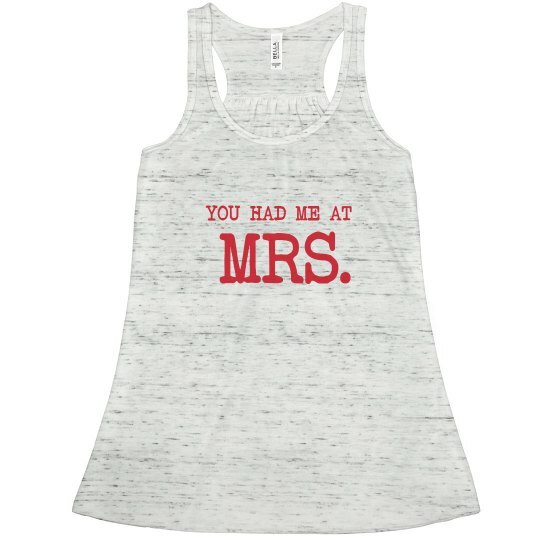 Customize your own "you had me at" tank and make it say anything you want. 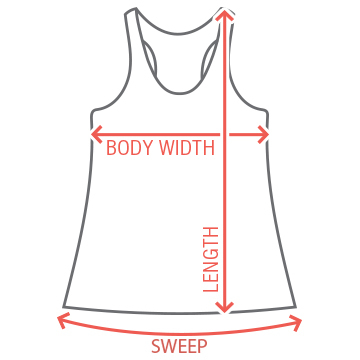 It's perfect to wear before and after the wedding! Custom Text: YOU HAD ME AT | MRS.